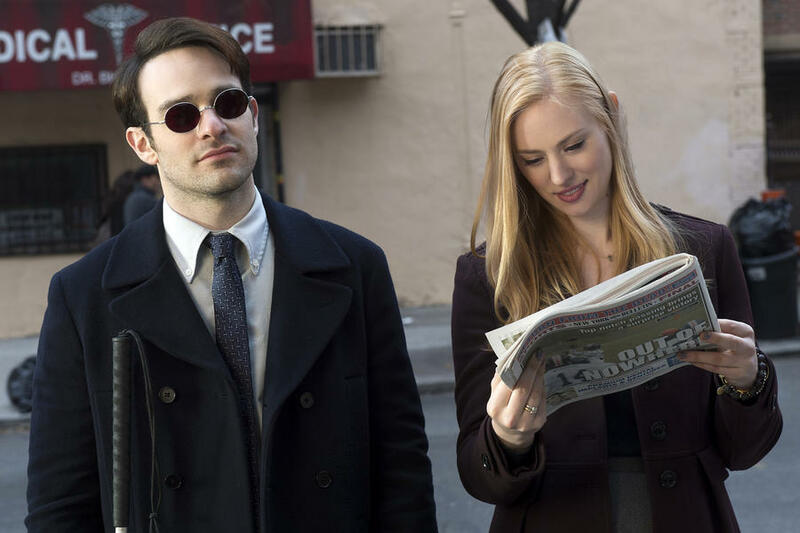 Daredevil had 2 major love interests in his life. Bullseye killed both. Be it Elektra or Karen, both died at his hands. Here we talk about Page, who came in front of Daredevil when Bullseye attacks him. Bullseye goes laughing, saying ”Oh, I missed” or did he? 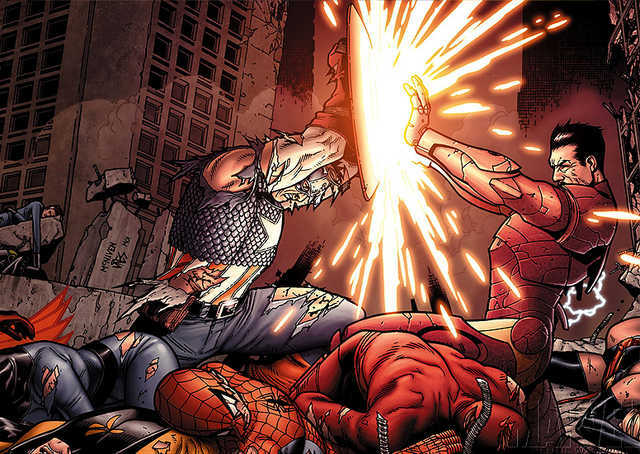 This is the very reason why Marvel Civil War became such an important comic. Be it the silhouette of the 60 children’s deaths that could be seen during Nitro’s explosion or the dead bodies shown on every page of the comic because of which the entire issue arose. 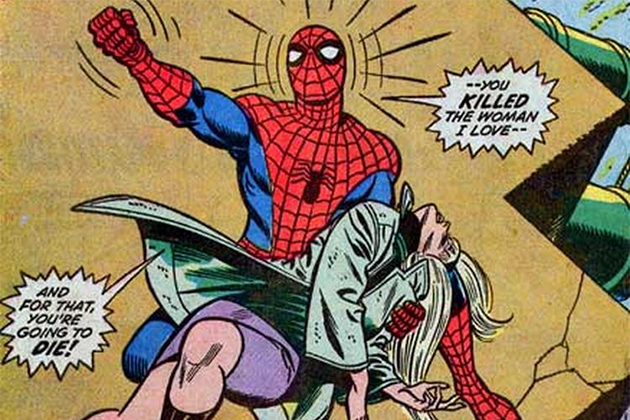 No matter how much the story is loved today, at the time when it was first published, Gwen Stacy’s death was the first big superhero love interest to die by the hands of a villain. 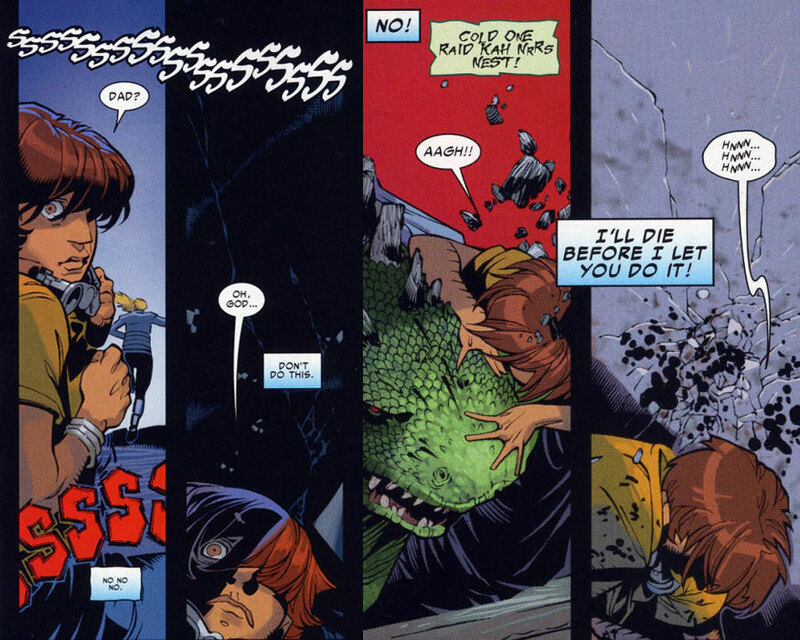 Osborn kills Peter’s girl, Gwen Stacy, or should we call it, he makes Peter kill his girlfriend as it’s actually Spidey’s webbing trying to save Gwen, that leads to snapping her neck. Rose was one of the people who truly accepted Wolvie for the person he was. His childhood friend and his accomplice to all his travels during his younger days, Rose died by the hands of the friend she loved. 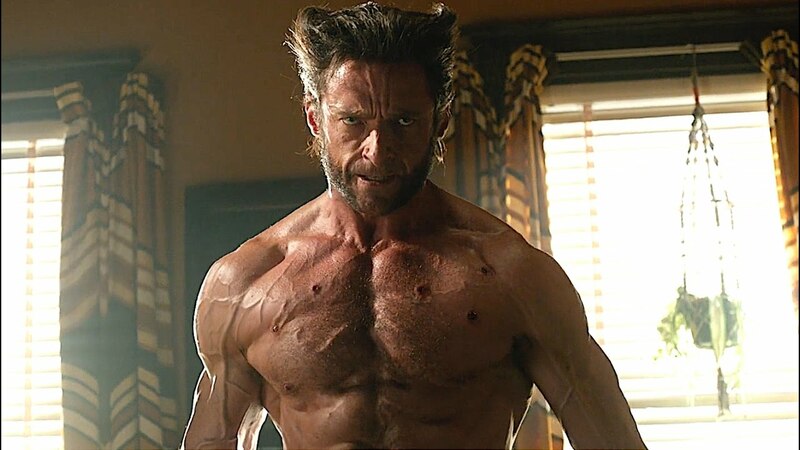 It so happens that Dog, Wolverine’s enemy appears and attacks them, Wolverine when tries to stab him, Rose comes in between in order to stop him, who in turn is impaled by his bone claws. 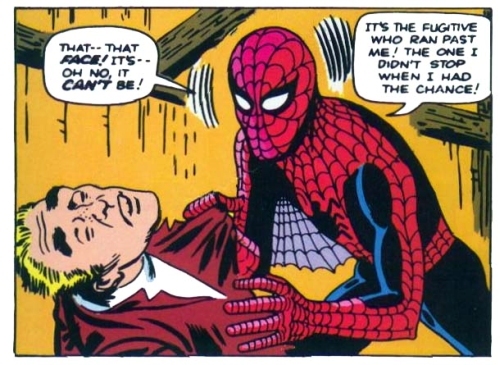 Spidey’s biggest and first failure to act was when he didn’t catch the burglar who stole the prize money that wasn’t given to Peter. Peter who had won the wrestling match, but wasn’t given the full prize money thought of squaring the equation with the organizers. The same burglar who he could’ve but didn’t stop goes on to kill Uncle Ben later that night. This was the most devastating moment for Peter yet, shaping him up to become Spider-Man. This has to be a no-brainer. 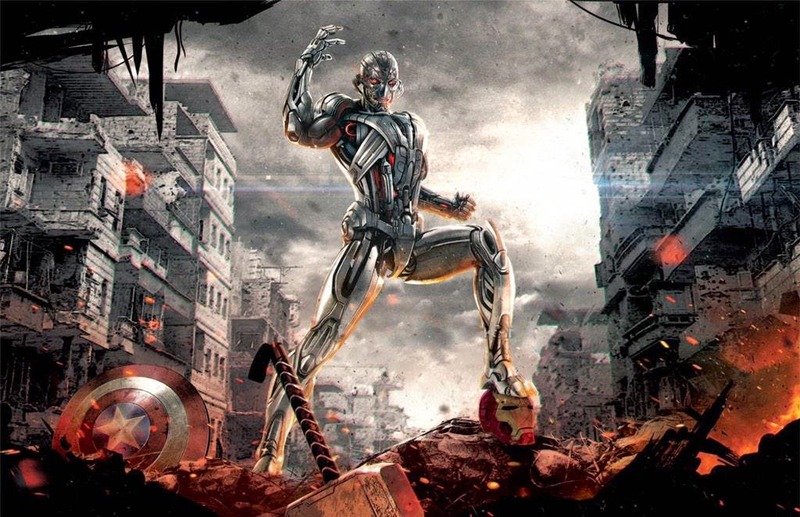 It was the climactic scene of Avengers: Age of Ultron and the very basis for Captain America: Civil War, the entire Sokovia accords were named on this tragedy when the flying city fell and many people died under its rubble. Curt had been fighting the Lizard side of his since many years. He eventually lost when Kraven’s daughter put his son in his path and the Lizard tore him apart and ate him, this sure had Spidey and Connors scarred for life. After the death of his parents, aunt may be home to Spider-man. 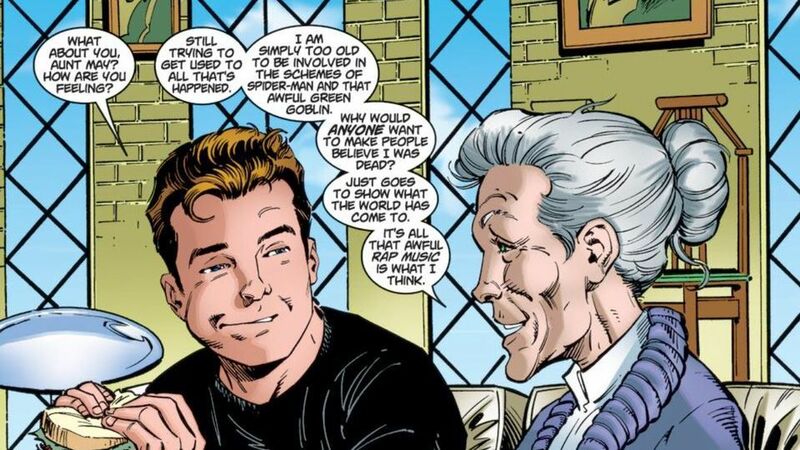 But after a chronic illness aunt May’s death, which was not unexpected though, arrived in “Amazing Spider-man” but even this death had a retcon where the plot was twisted such that the aunt may who died was a genetically altered actress, this too was done by Osborn. 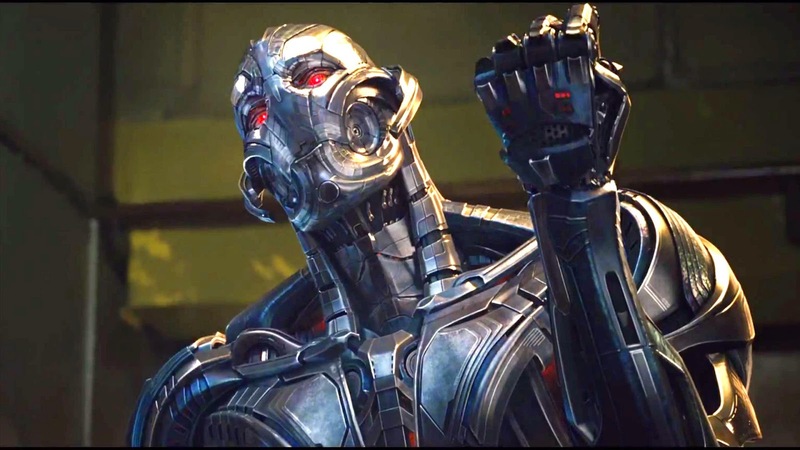 7 Most Terrifying Supervillains Who Almost Defeated "The Avengers"